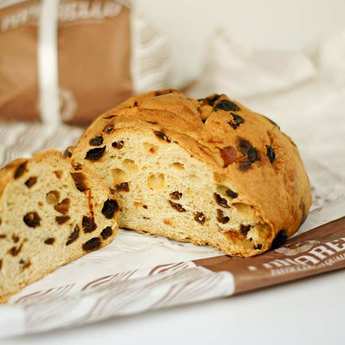 The Italian pannettone is now worldwidely famous in spite of some industrial recipes that don't worth the genuine ones. 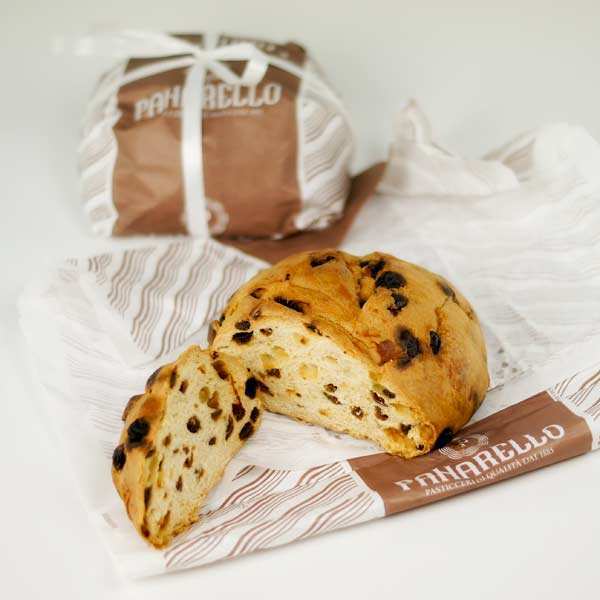 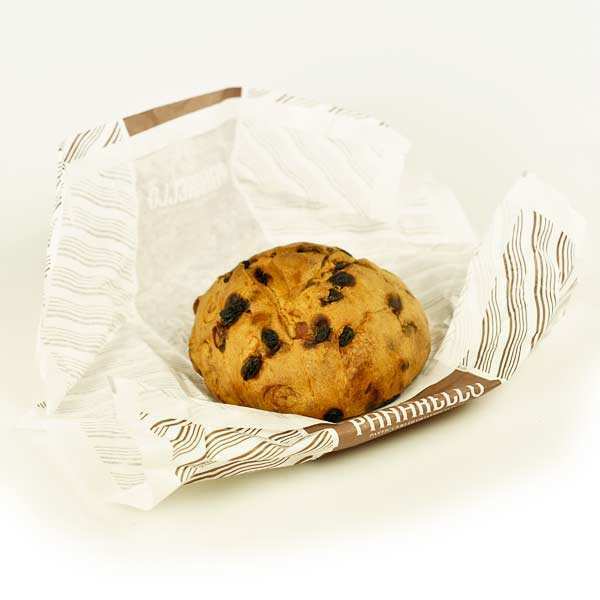 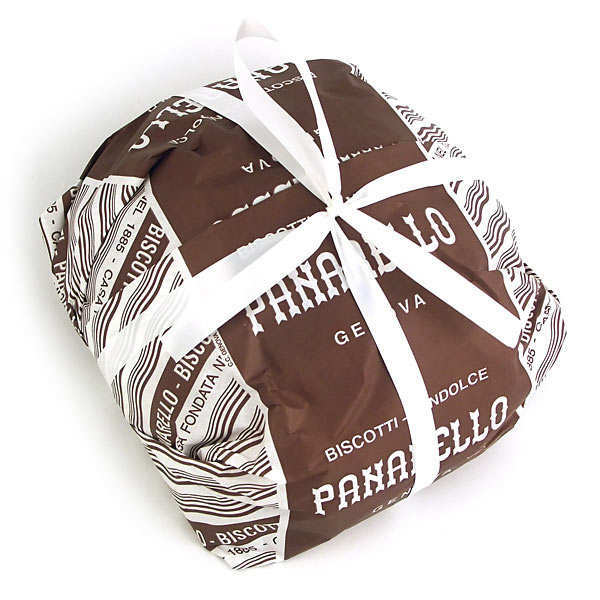 Pandolce (sweet bread) has a similar shape but a far better taste than Pannettone. 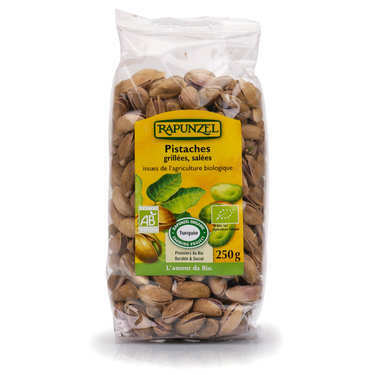 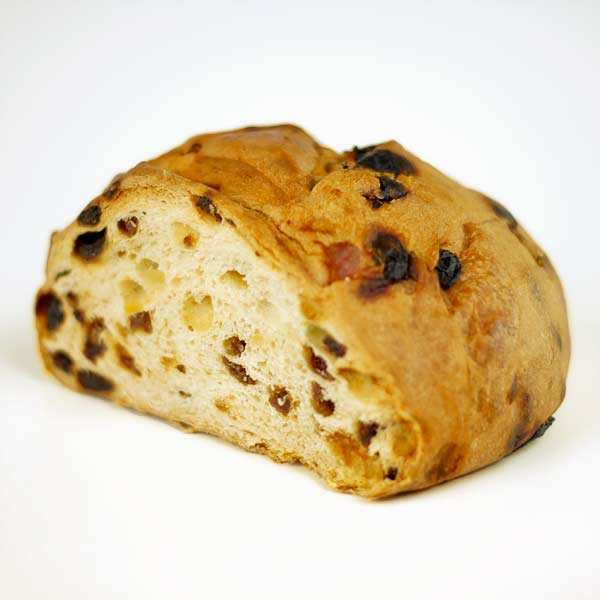 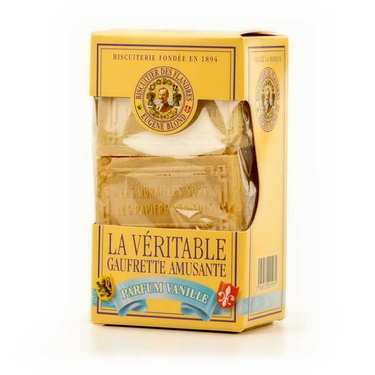 It is made with dry grapes, preserved fruits and pine-kernels. It is still prepared at a small scale in Genoa by the Pannarello Family.